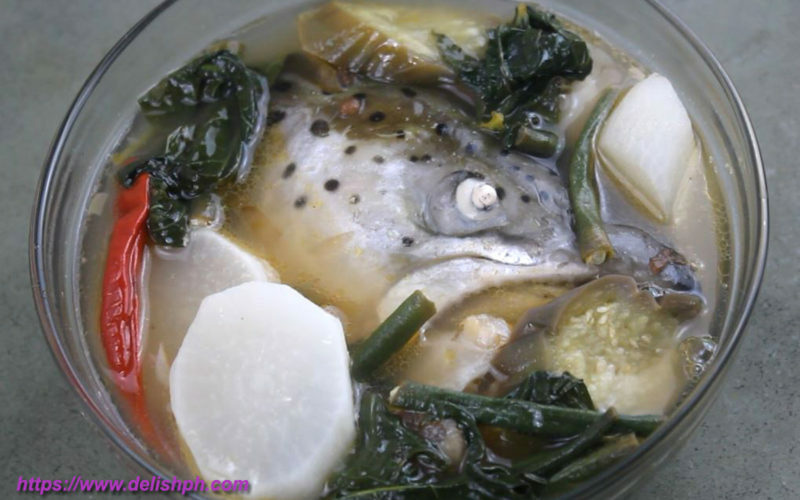 Sinigang na Ulo ng Salmon is one delicious soup that you can prepare. It’s even kind of pricey when served in restaurants. So instead of paying more, why don’t you buy some fresh salmon head and turn it into a delicious soup. It’s very easy to prepare and cook for your family.